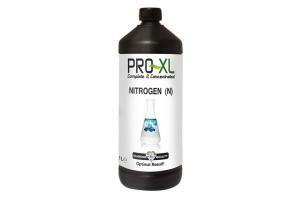 Nitrogen (N) is important for optimal growth of the crop. It is also important for the formation of chlorophyll for better photosynthesis. When CO2 culturing, it is important that the plant can absorb sufficient nitrogen so that the plant can develop optimally. In moderate deficiency: 0.75 ml to 1 liter. In normal defect: 1 ml to 1 liter. In severe deficiency: 2 ml to 1 liter. Note: Only when one cultivates with co2 to use it !! 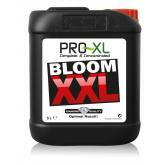 Pro XL Bloom A&B 5 liter. 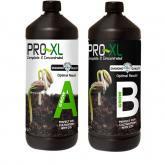 Pro XL CO2 Nutritions has developed a unique food for optimal growing with co2. 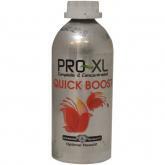 As the plant grows faster when adding CO2, it is extremely important that the correct nutrients are supplied. 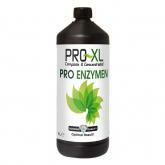 The plants need very complete nutritions for optimal developement. 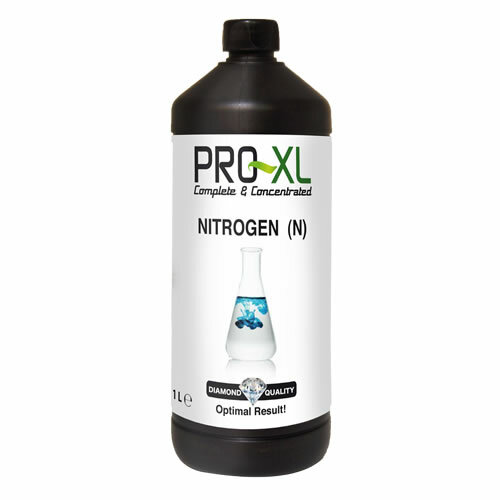 The products of PRO-XL Nutrients contain all the nutrients a plant needs in order to achieve optimal results when adding CO2. 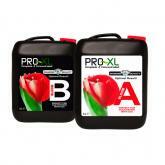 For any nutritional shortages or for rebalancing PRO-XL nutrition provides the individual components.